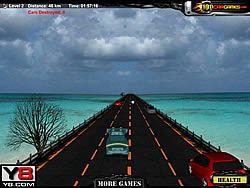 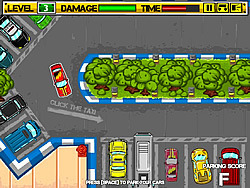 Driving Games - ArcadeGames.com - Play free arcade games. 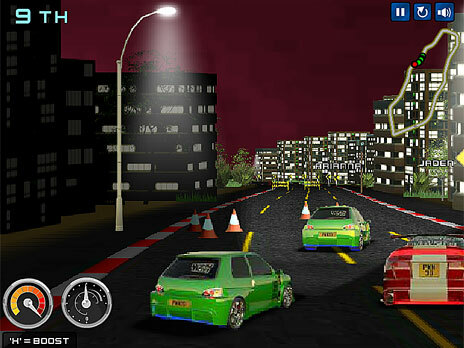 Race against other AI controlled cars. 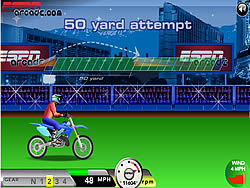 Harder than it has to be with a low flying camera. 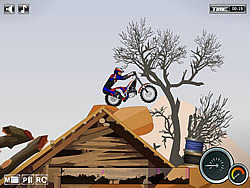 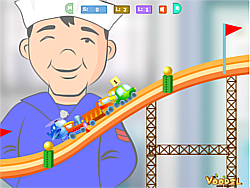 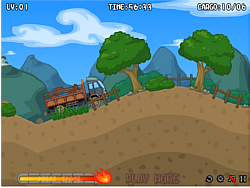 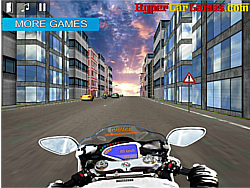 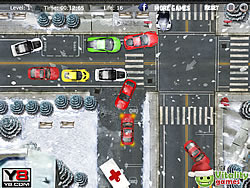 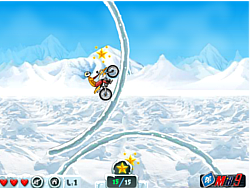 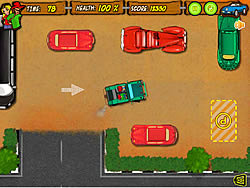 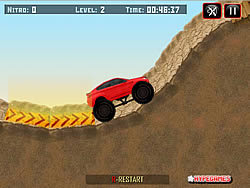 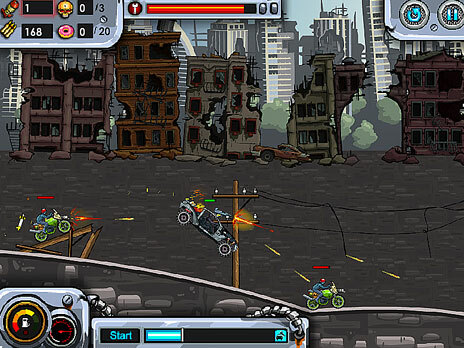 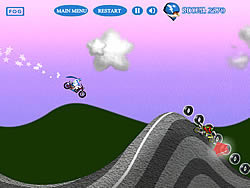 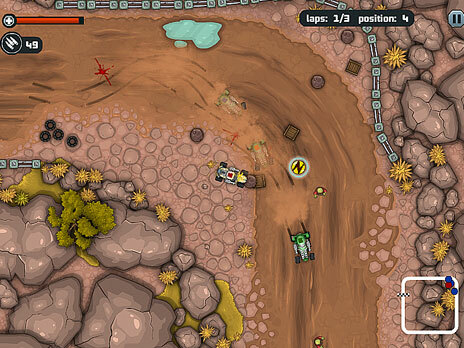 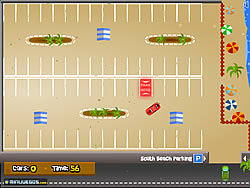 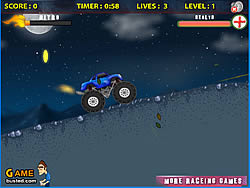 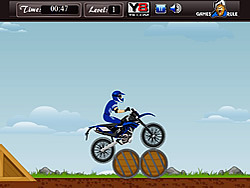 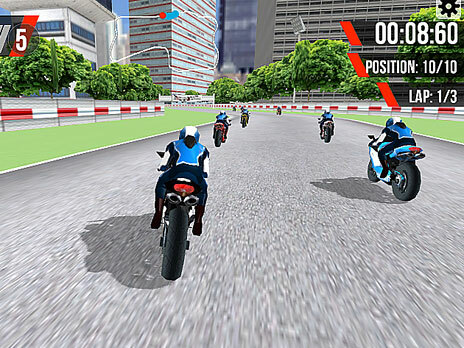 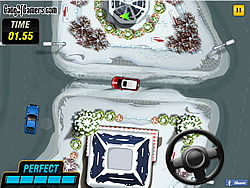 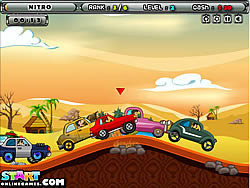 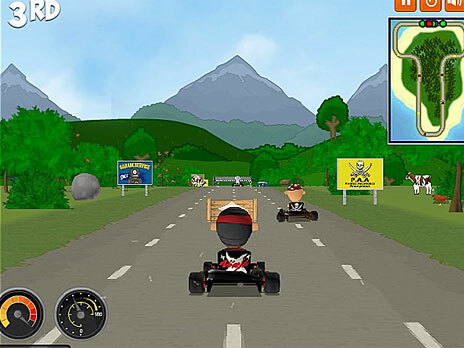 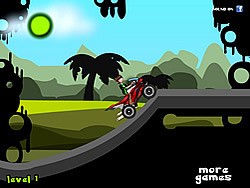 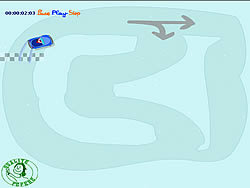 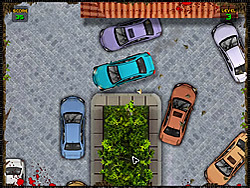 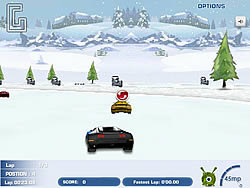 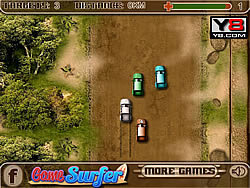 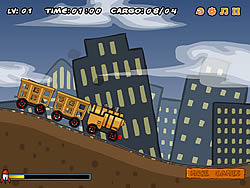 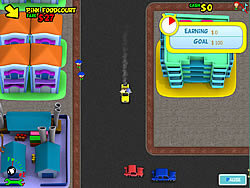 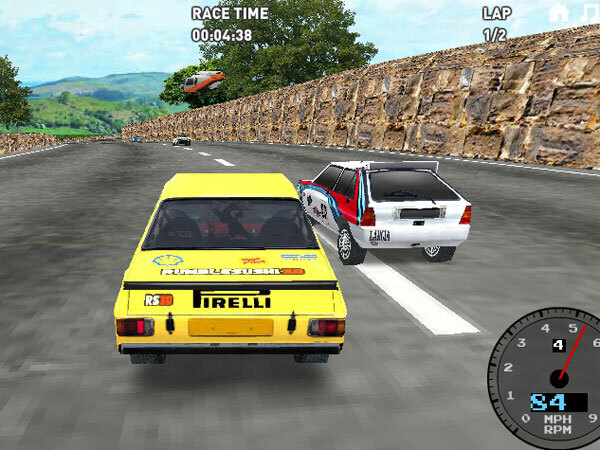 Race around 3D tracks as you unlock new vehicles to beat the AI racers. 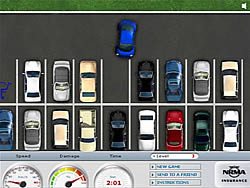 Drive your car through the city and find the perfect parking space for it.